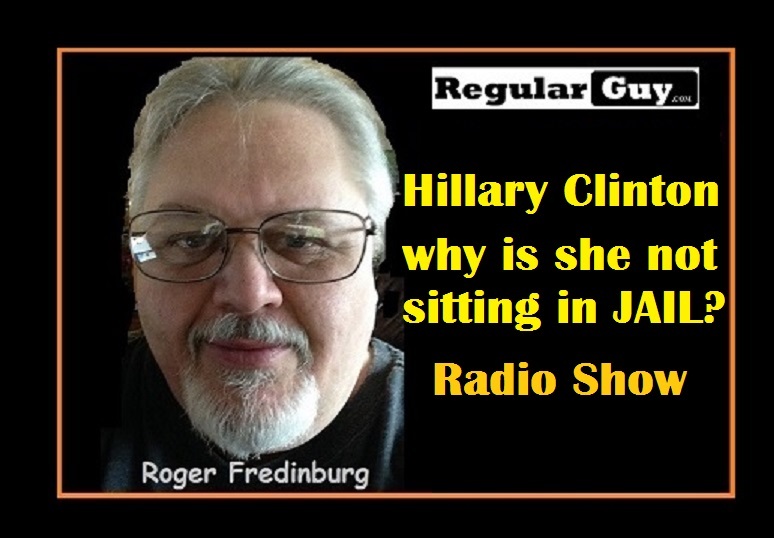 The Roger Fredinburg Show features Carley Fiorina taking on Hillary Clinton’s record of criminal behavior and her enabling ways with hubby and former Adulterer in chief, Bill Clinton. The Obama administration appears to be afraid to enforce the law in Hillary’s case, even though her email scandal provides copious amounts of hard evidence that Hillary Clinton broke multiple federal laws by risking Americas closest and most guarded secrets. Her criminal acts and treasonous behavior may have damaged our intelligence operations and exposed American assets all over the world. With her slack attitude in Benghazi, 4 Americans are dead. But the shocker is; she may be responsible for many more deaths and even more failed intelligence gathering operations. She must be arrested, tried and convicted if America hopes to continue our Global leadership as a nation of laws. 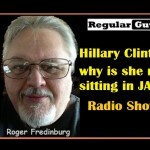 PREVIOUS POST Previous post: Larry Pratt Interview with Roger Fredinburg – Executive Orders, Loretta Lynch – Fast and Furious – El Chapo and the 50 Caliber Oops!